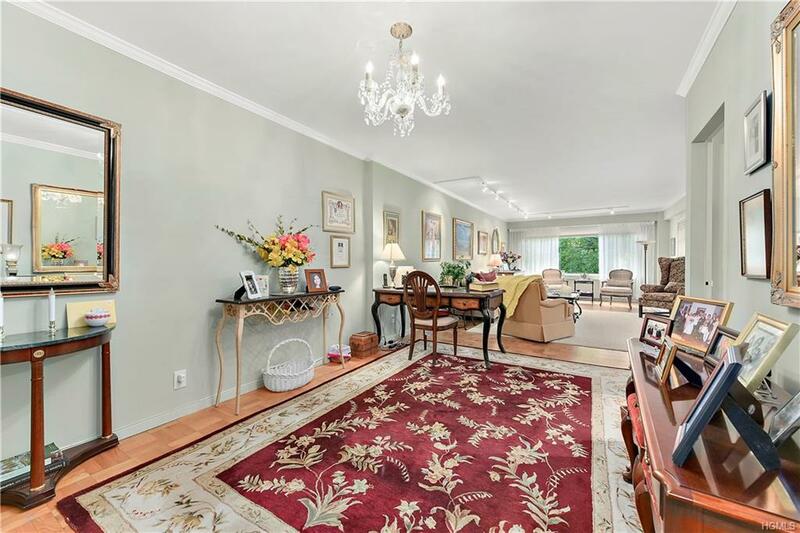 Gorgeous 2 Bedroom/2 Bath unit in Bronxville Knolls Tower with a flexible layout & private terrace with panoramic views. Kitchen is stunning with the open flow to the dining room. 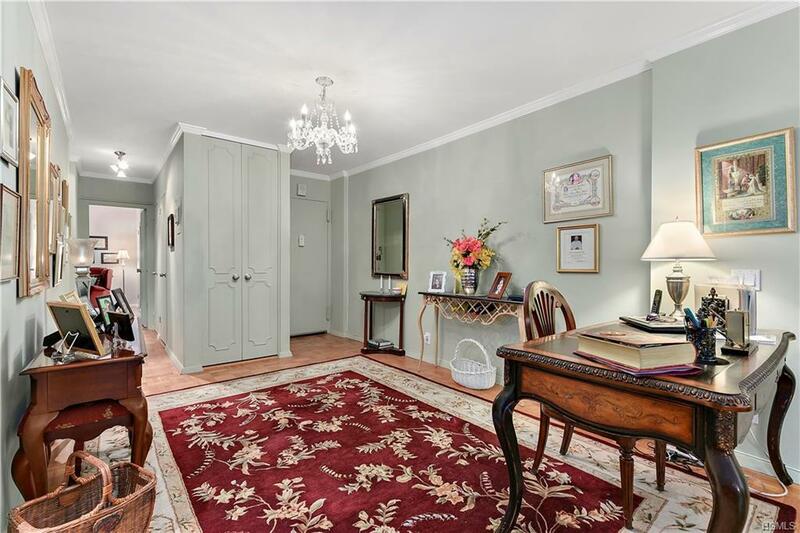 Tremendous closet space with crown molding throughout the home. 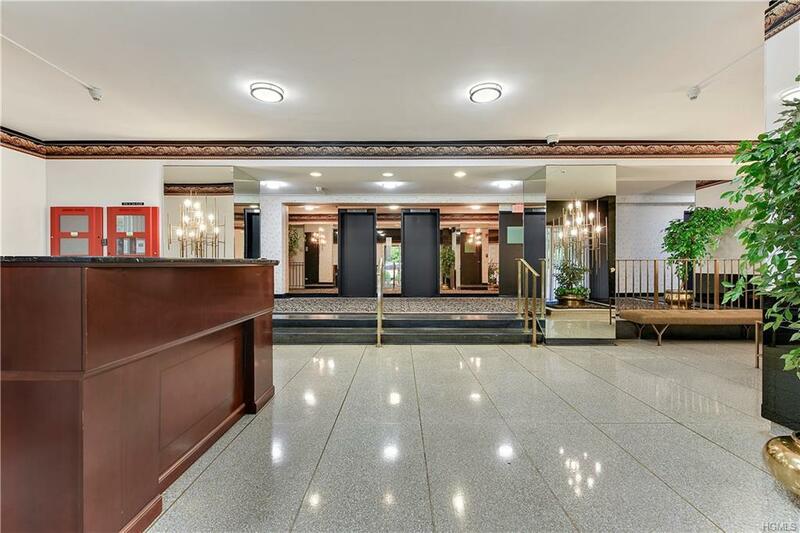 Luxury doorman building near Bronxville village and premier shopping. Monthly maintenance quoted does not include STAR program. Substantial storage space. 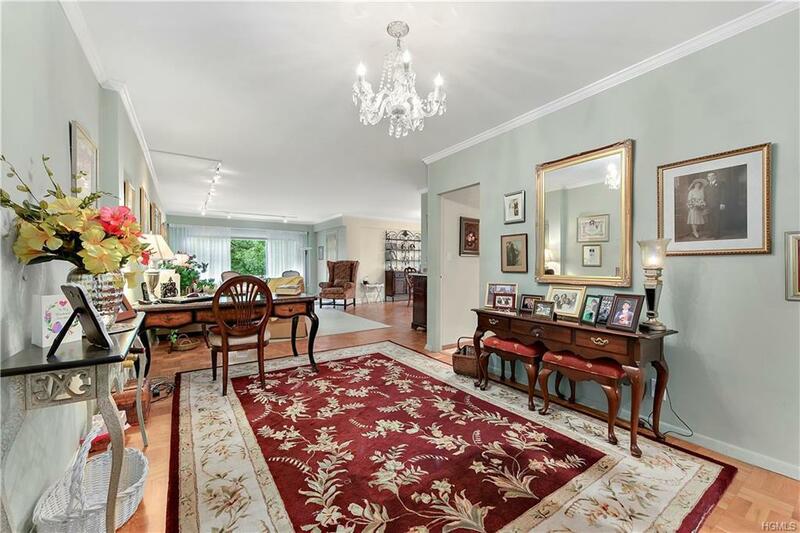 Listing courtesy of Grace M. Mons of Five Corners Properties Inc.